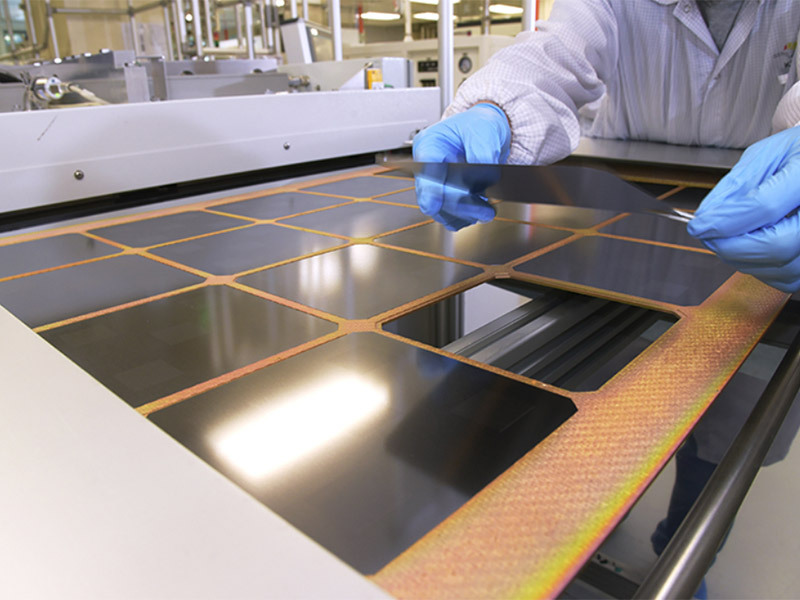 Solar panel efficiency might seem opaque. 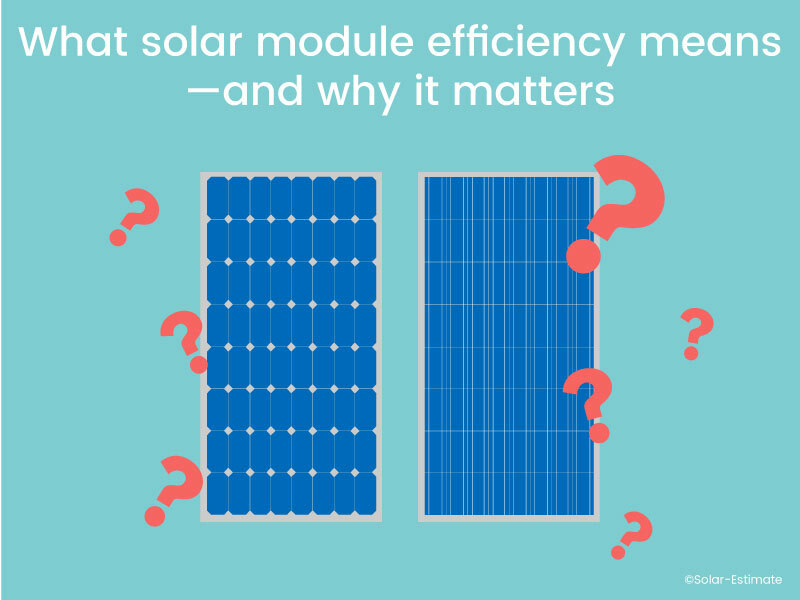 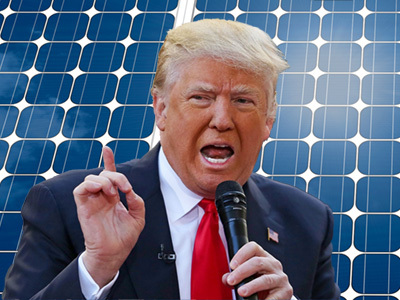 But whether you choose ci-Silicon modules or thin-film solar modules, it can determine how well your system works. 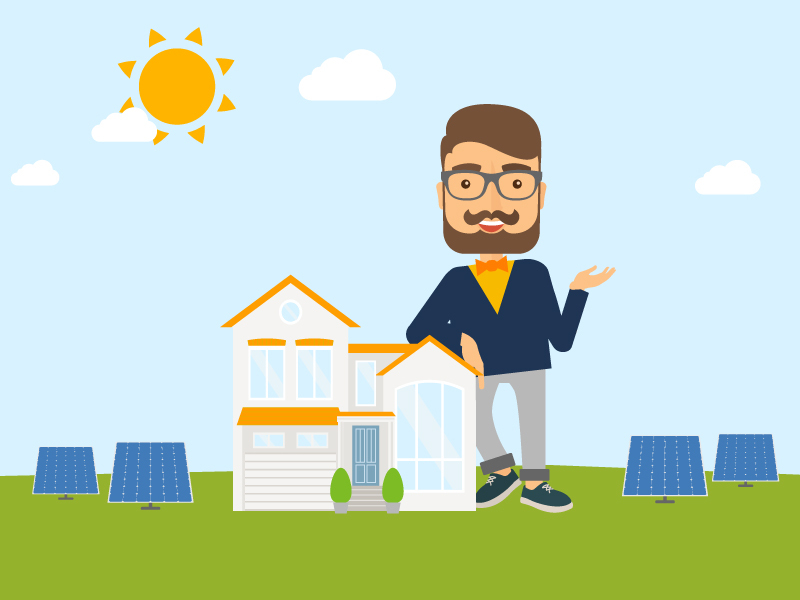 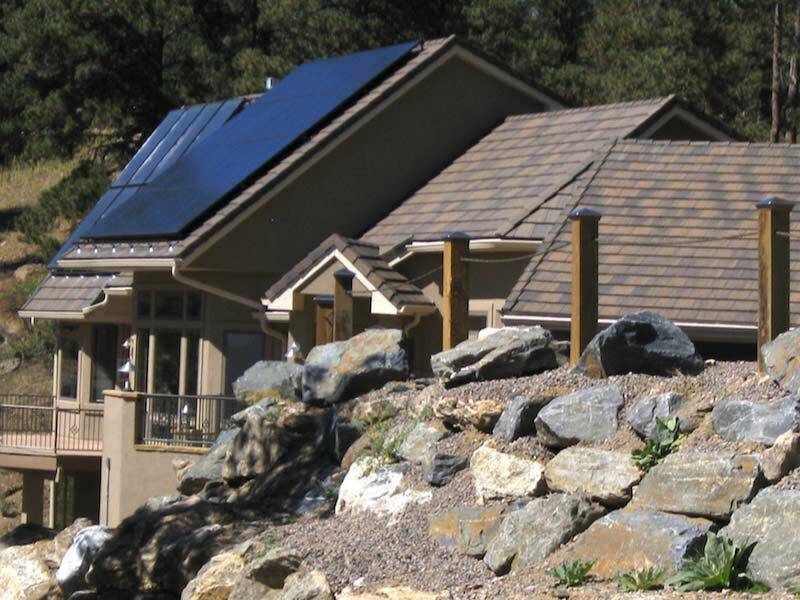 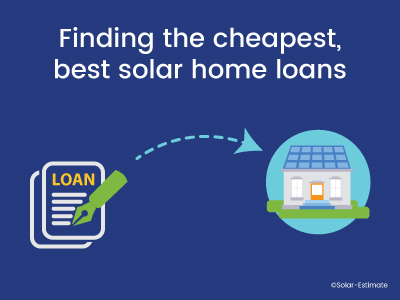 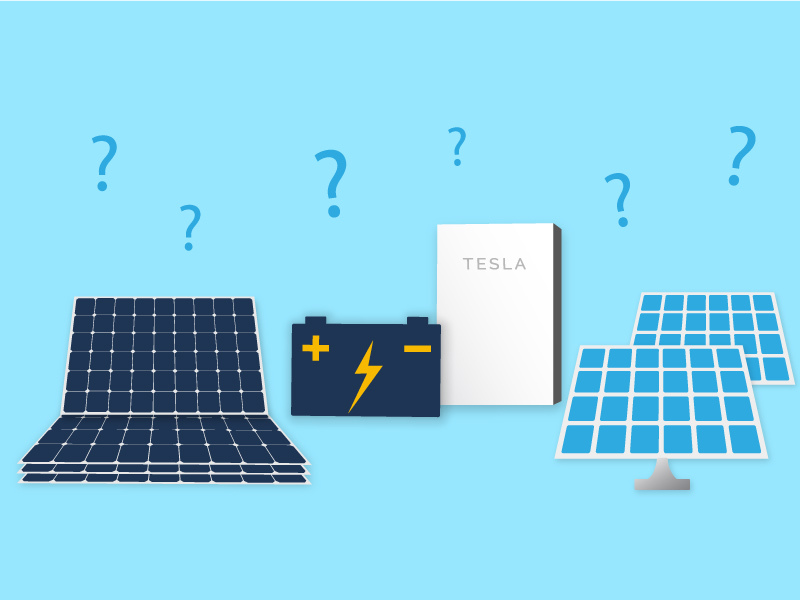 What types of home solar power systems can I get and where can I compare them? 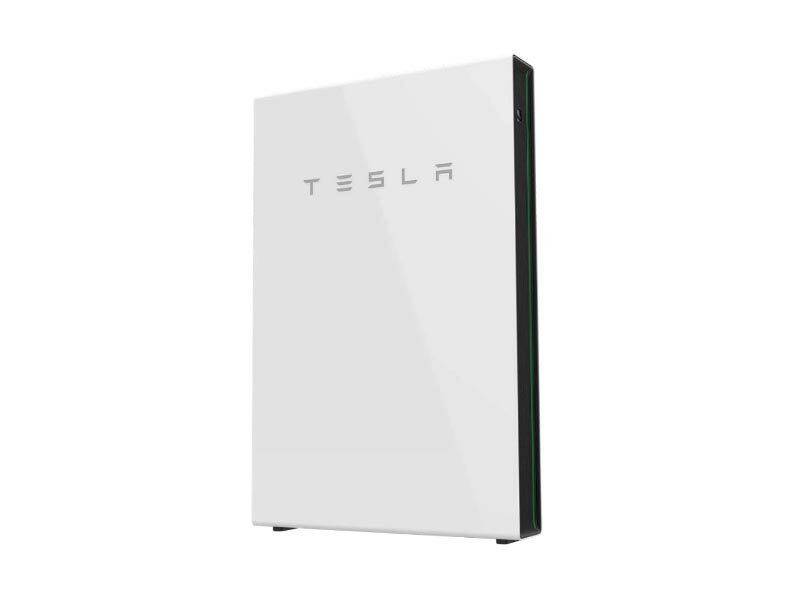 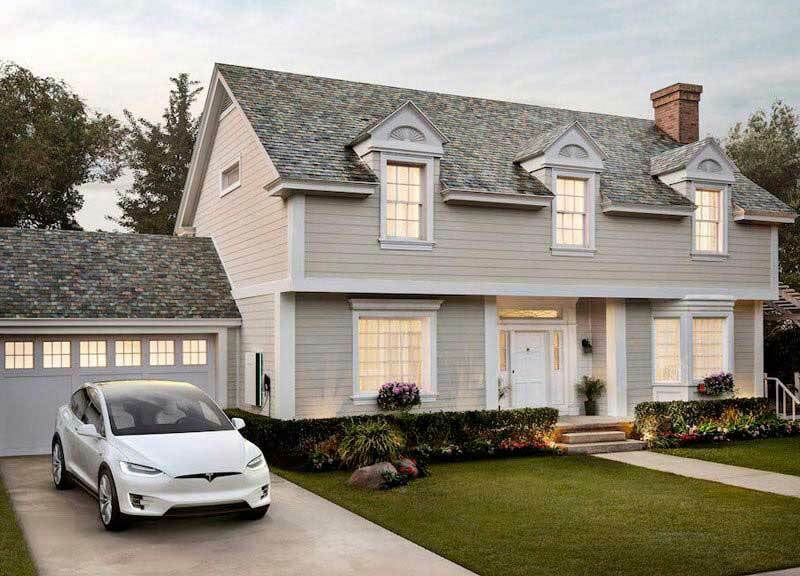 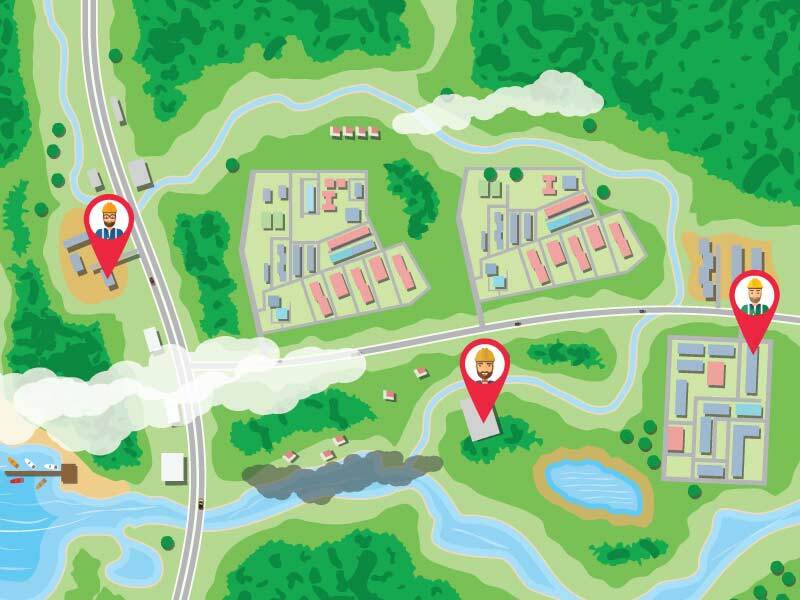 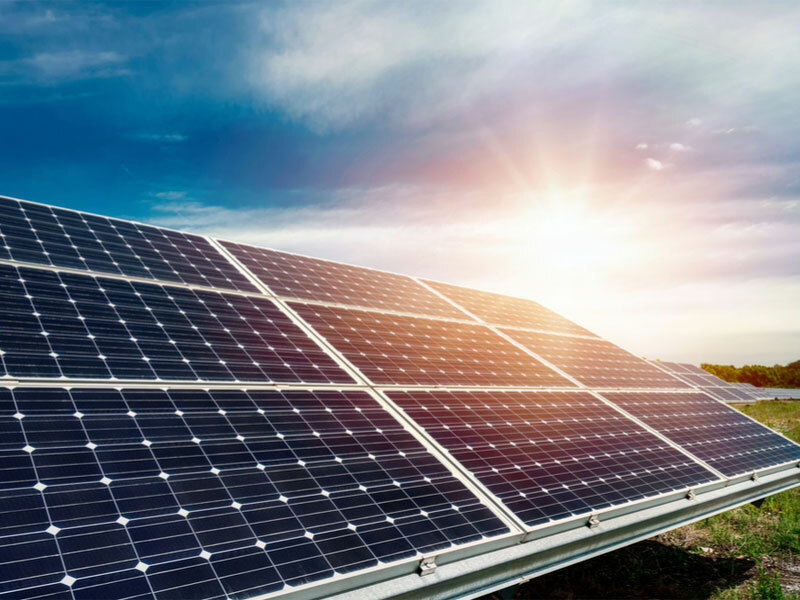 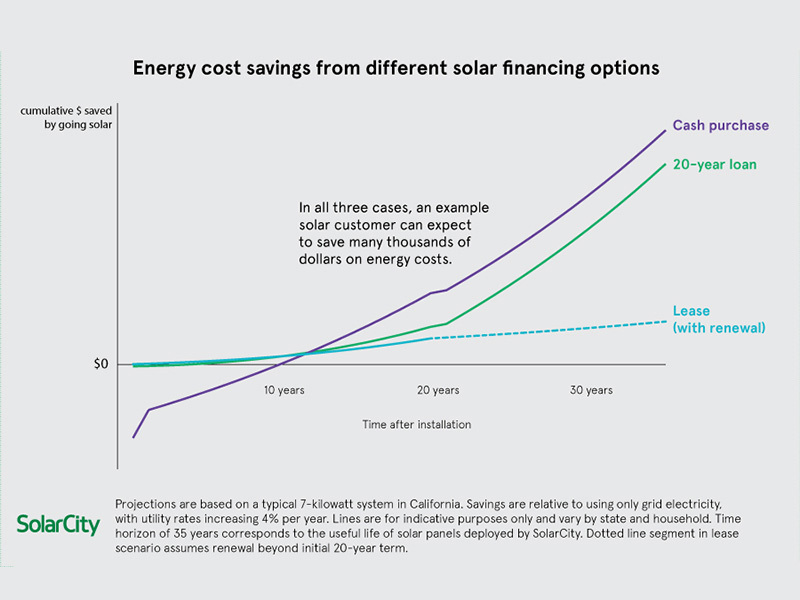 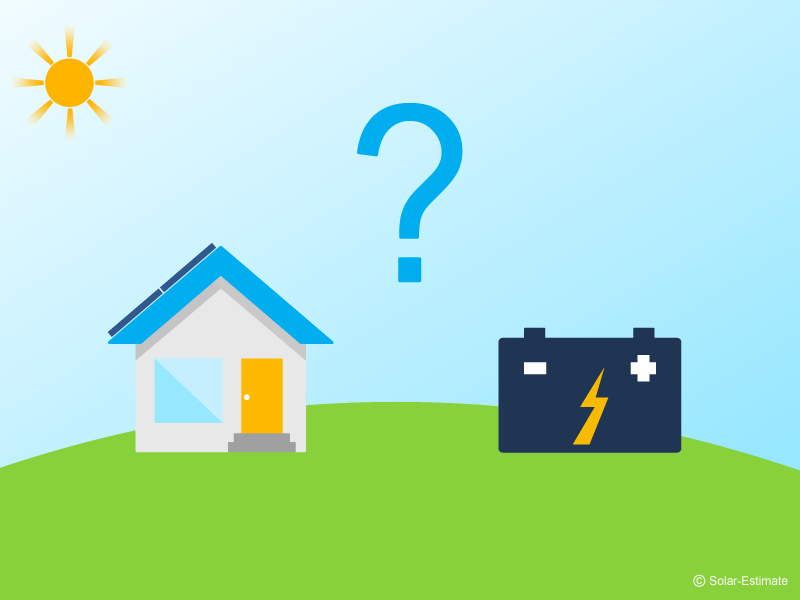 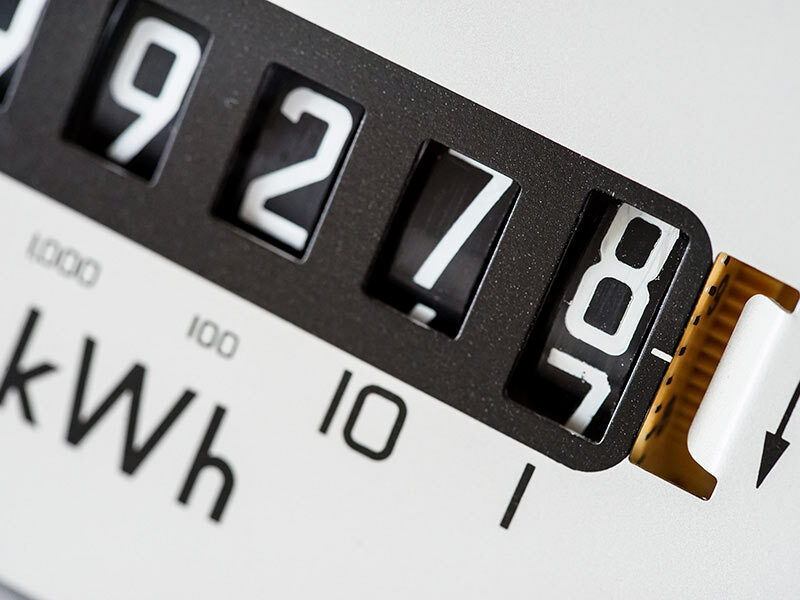 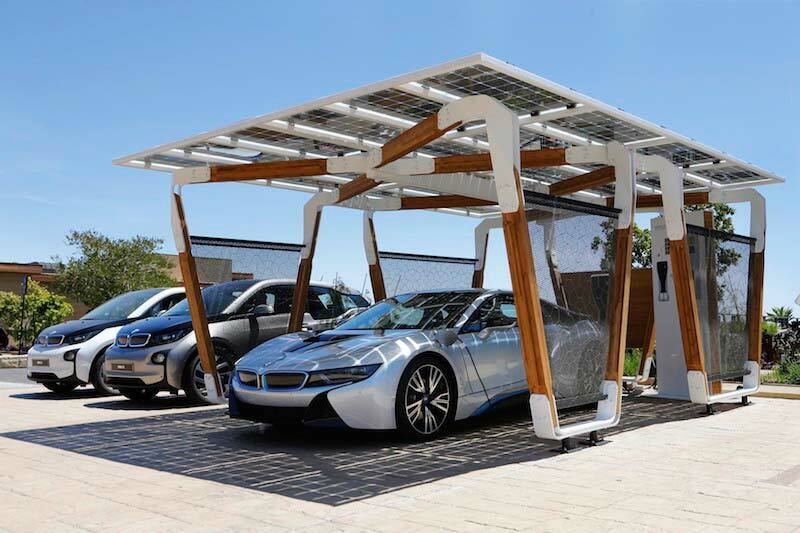 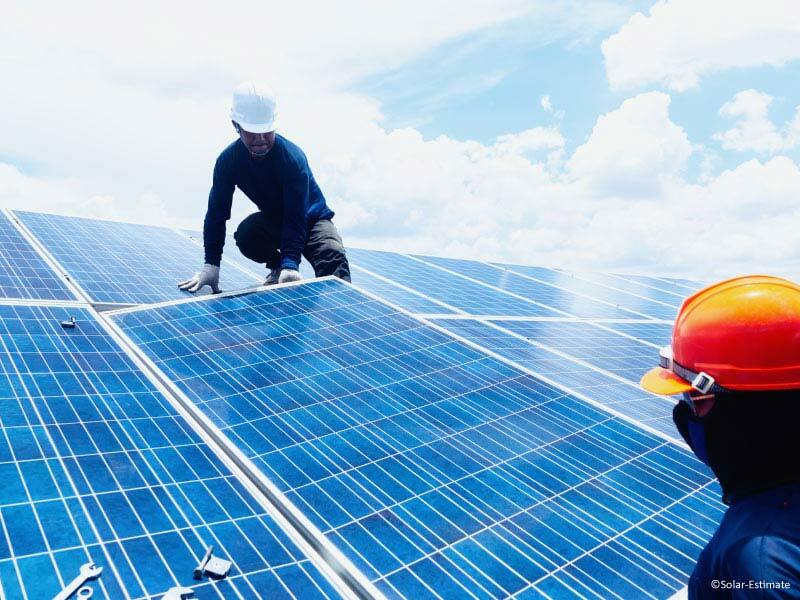 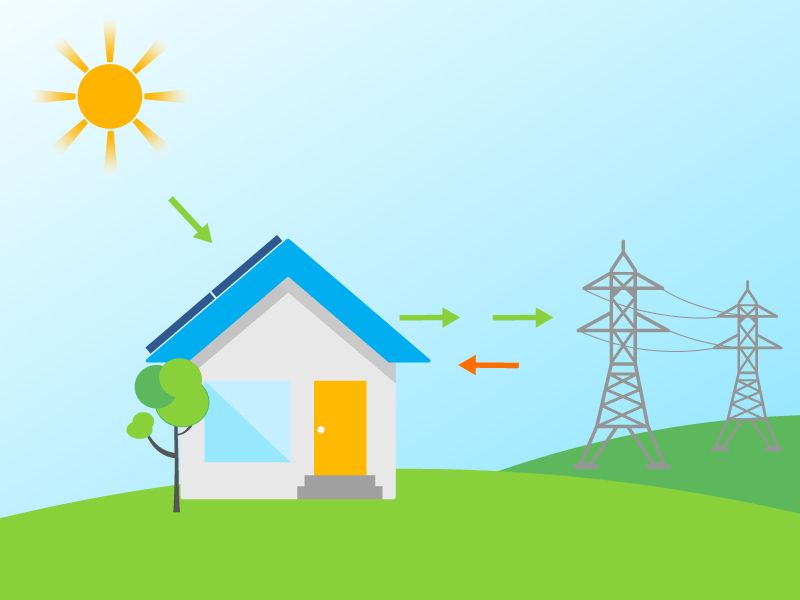 The most common types of solar energy systems for homes are grid-connected, grid-connected with energy storage (also called hybrid solar), off-grid (also called stand-alone), and DC systems. 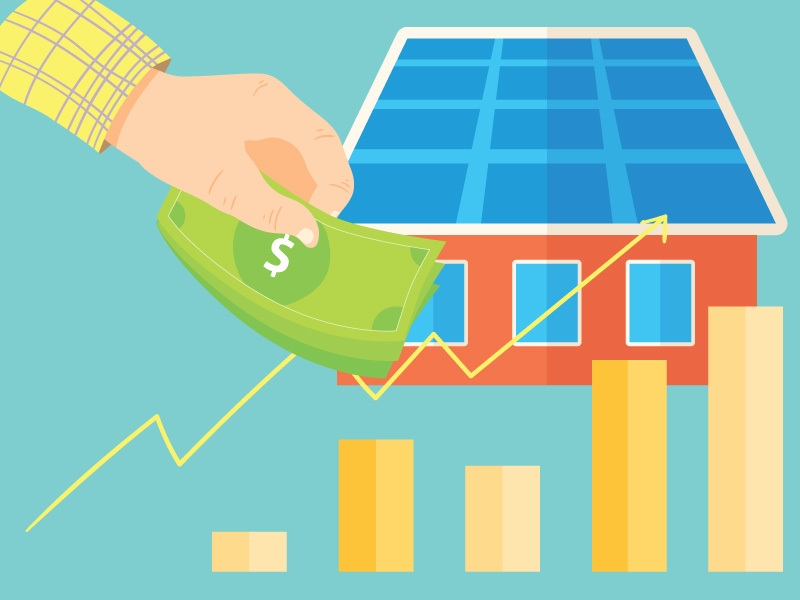 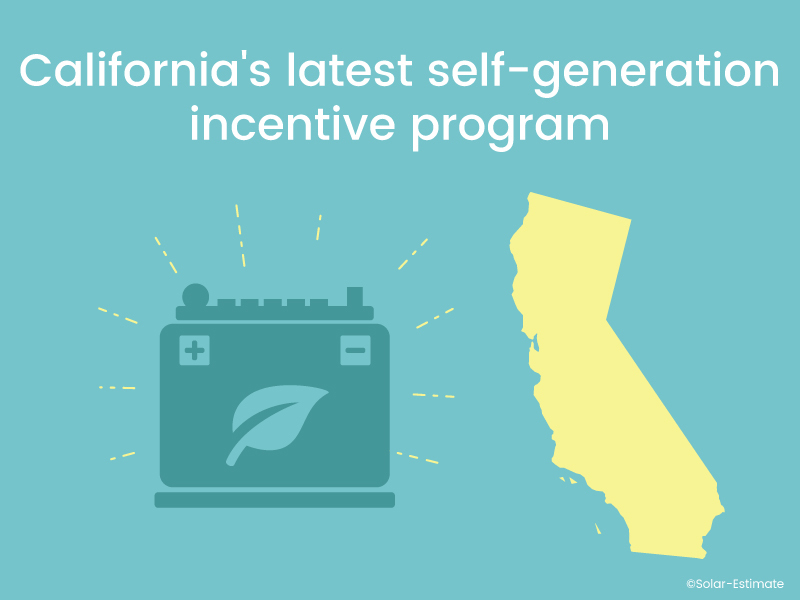 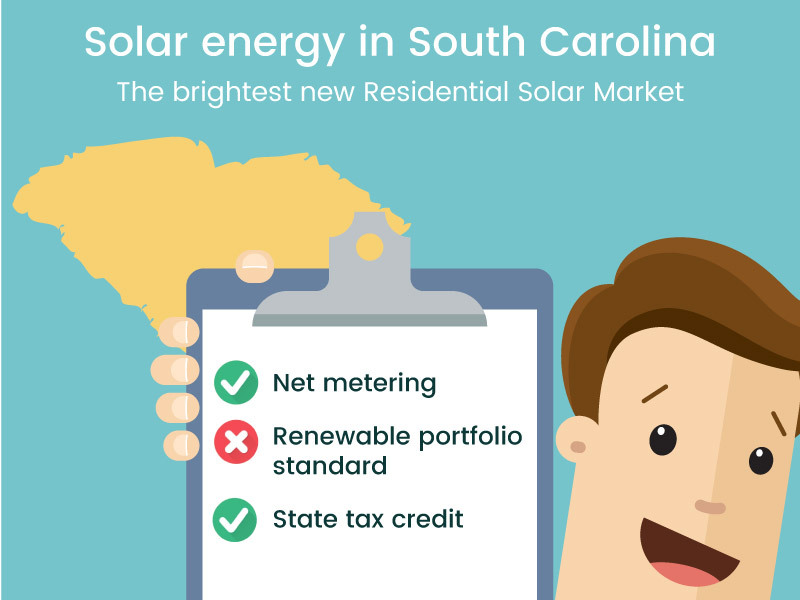 Solar energy installations and capacity in South Carolina have taken a turn for the better since enactment of the state Distributed Energy Resource Program Act in 2014, and they have been rising since.